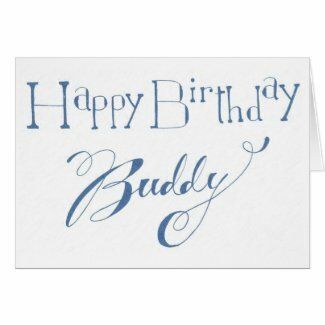 Your little buddy wants you to tell them happy birthday. Tell them Happy Birthday!! !